About Go. Do. Be Dog. Micron and Bodine have an unusual relationship, but it does seem to work for them. I’m not here to judge. Not when I can I can make a pun instead. Bonus geek points to those who recognize this paraphrased quote. 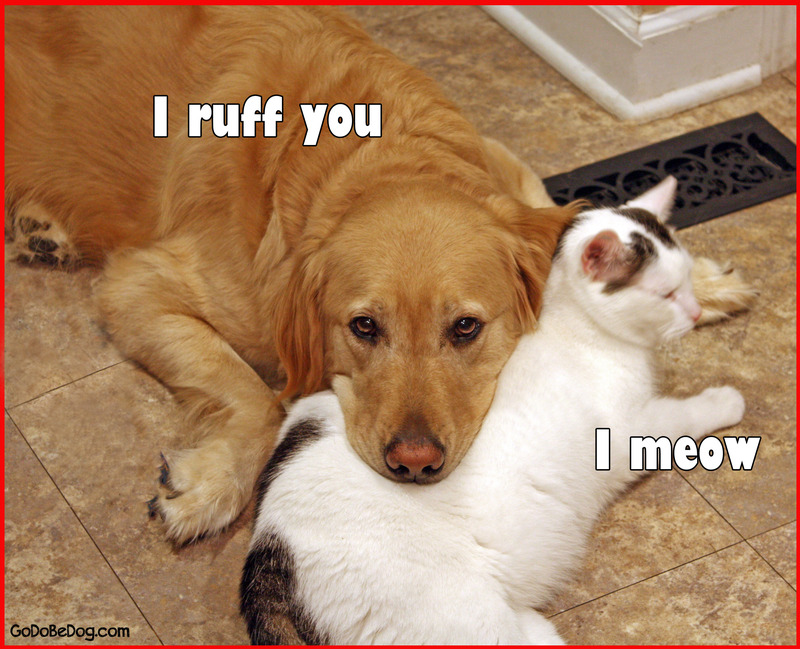 Posted in Cat, Dogs, meme and tagged meme, Micron. Bookmark the permalink. Posted in Dogs, meme and tagged meme, Micron. Bookmark the permalink. Don’t look now. The sun’s going down. If you’re like me, your motto during the holiday season is “it’s not last minute until it’s Christmas Eve.” So consider this a bit of planning ahead. Because we’re both awesome like that. We’ve got us a whole two sleeps before the big day. And if we have this planning gene in common, you and I, then perhaps we also share the desire to not leave the house again after surviving the holiday frenzies. Maybe never. But likely just until we run out of milk or something. But how’s your shopping going? 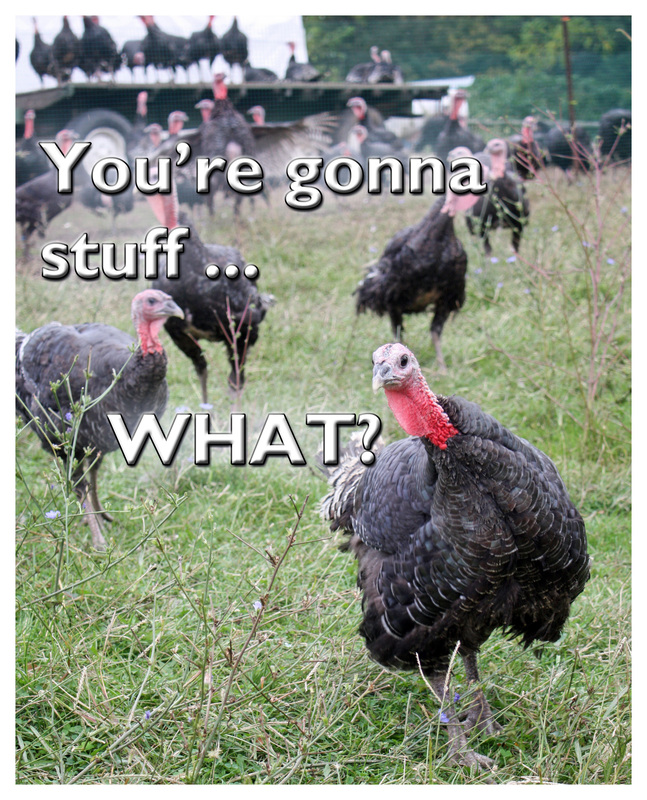 Do you still have someone on your list that’s still hanging out there? What do you want for Christmas? you ask. Oh, nothing, they say as they casually wave the thought away with a hand. Just your presence is enough. I have everything I need. Does this drive you mad, too? Sure, they probably mean it. But darn it all, it just makes an awkward moment when the gift wrap is flying about the living room on Christmas morn. And because, well, you want to gift them something since you care about them and stuff. Does your difficult-to-gift person happen to be a fellow Lover of All Things Dog? Yeah? I have some gift ideas for you, then. And you don’t even have to leave the house. 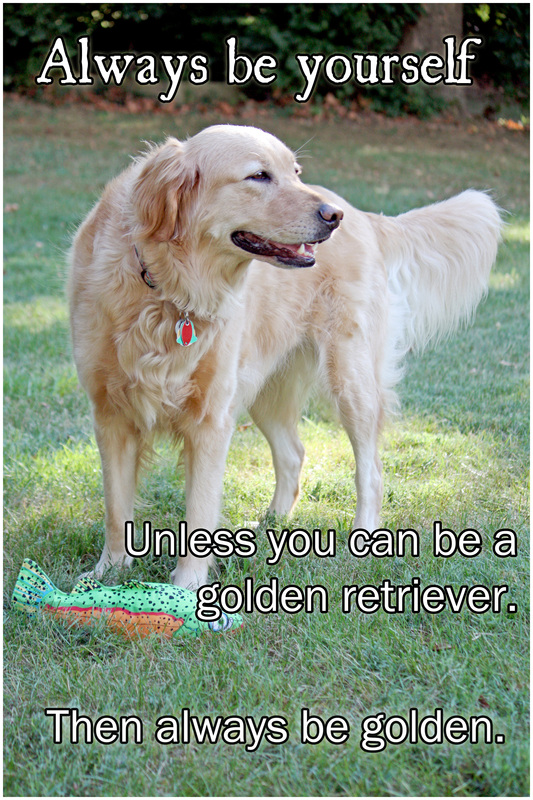 Posted in Canine Companions for Independence, Dogs and tagged dog treats, Micron. Bookmark the permalink. Hey, Food Lady, says Holly. Santa called. He wants me to come over to play reindeer games with Rudolph. I can go, right? The Cat told me Rudolph has a big red glow ball that I can play Keep Away with. He says Rudolph loves this game. I need to get back in good with Santa. I think this is just the thing that’ll do it, too. 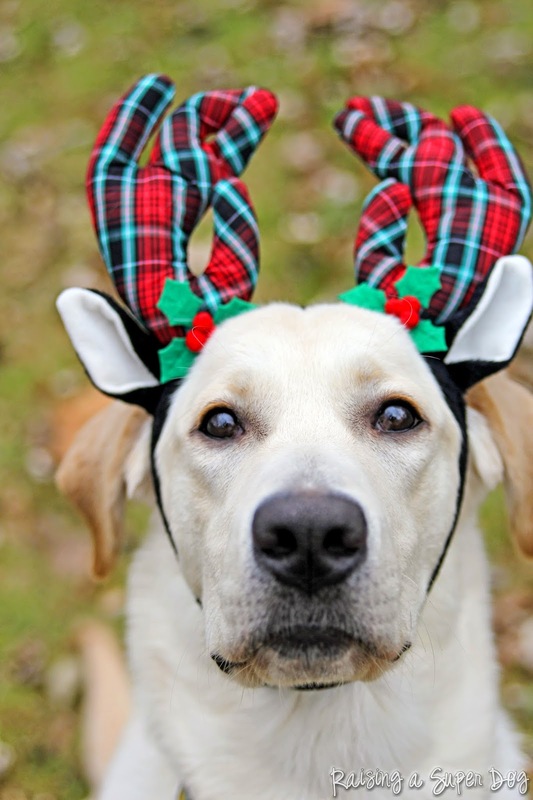 Posted in Canine Companions for Independence, Dogs and tagged Christmas, Holly. Bookmark the permalink. You’re not wearing it wrong if you’re going to be so stinkin’ adorable about it. 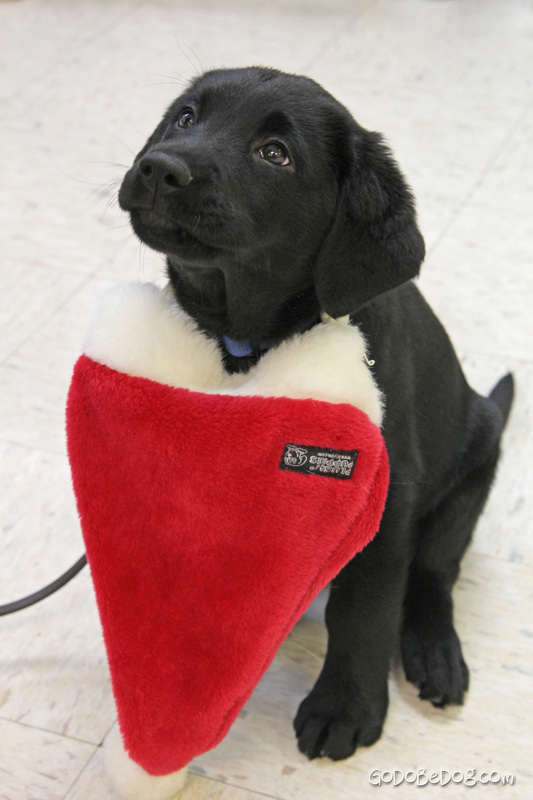 Posted in Canine Companions for Independence and tagged CCI, puppy. Bookmark the permalink. Posted in Dogs and tagged Christmas, Holly. Bookmark the permalink. Posted in Holiday, Not Dogs and tagged Holiday. Bookmark the permalink. Search Go. Do. Be Dog.